Home » Blog » What Doctors Can I See With My Medicare Plan? What Doctors Can I See With My Medicare Plan? The doctors/providers you can see will depend entirely on how you decide to obtain your Medicare coverage. Either with Original Medicare and a supplement or through a Medicare Advantage plan. 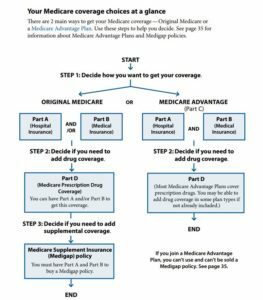 Medicare Parts A and B can have a number of copayments, deductibles, and coinsurance obligations, you can purchase a Medicare Supplement plan that fills in the coverage “gaps” such as the 20% that Medicare does not cover. (This is why Medicare Supplement insurance is often referred to as “Medigap”). Alternatively, you can opt to receive your Medicare coverage through Medicare Part C. This form of coverage is also known as Medicare Advantage. 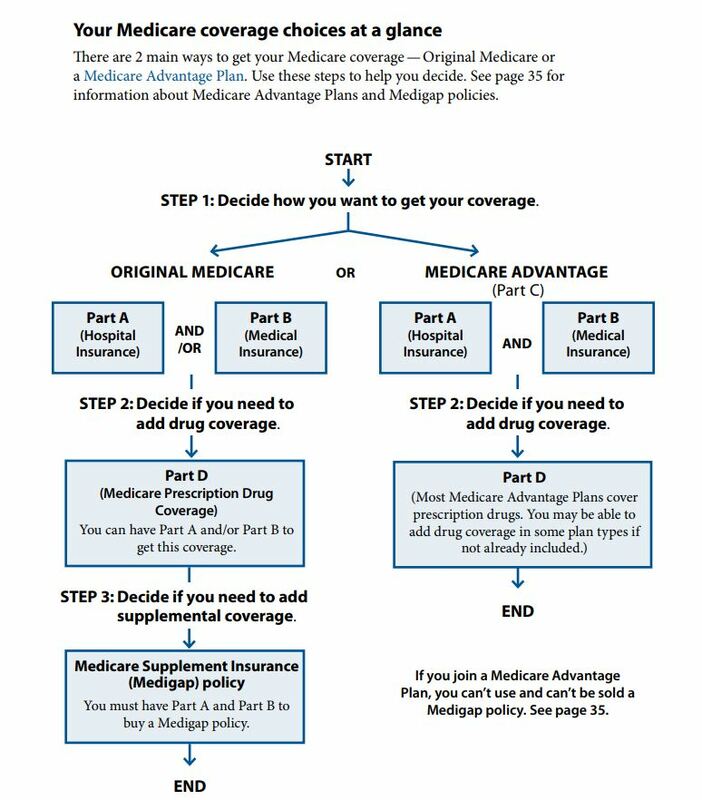 If you go the route of Medicare Advantage, you will receive all of the benefits that are offered in Original Medicare. For a full explanation of the basics of Medicare see our “Medicare 101” video here. Medicare Advantage plans require that you see health care providers that are listed in a network. And, if you choose providers that are not included in the plan’s network (other than for emergency care), you will end up paying more – or even all of the charges – for the services that you receive. This is not the case if you have a Medicare Supplement plan. In fact, with a Medicare supplement insurance plan, you can see any doctor or provider that accepts Medicare – anywhere in the U.S. – with no networks to worry about. This is true, regardless of which insurance company you have your Medicare supplement plan through, doesn’t matter if its Aetna, Mutual Of Omaha, AARP, Cigna, etc. Call us directly at (800) 208-4974 for a free quote comparison on Medicare supplement plans. 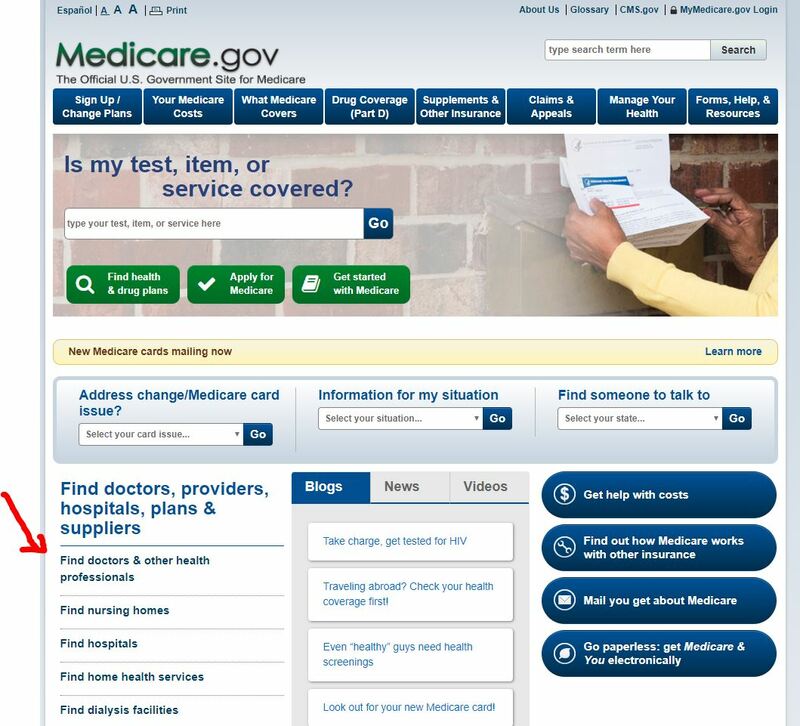 If you are enrolled in Original Medicare, (and have a Medicare supplement plan) in order to find a doctor that accepts Medicare payments, you can go to Medicare’s website at www.medicare.gov, and then click on the tab labeled “Find Doctors & Other Health Professionals”, which is located on the far left of Medicare’s homepage. From there, simply enter your location. You can also search by a doctor’s specialty (such as diabetes or cardiology). If you want to find out whether or not your current doctor accepts Medicare as payment, you can type in his or her name. Alternatively, if you are enrolled in a Medicare Advantage plan, you will need to check that particular plan’s network in order to determine whether or not your doctor is listed. If not, you will need to choose a different provider. Otherwise, you will have to pay more for your services. There are a number of restrictions that you can run into when covered by a Medicare Advantage plan. Many Medicare Advantage plans operate either as HMOs (Health Maintenance Organizations) or PPOs (Preferred Provider Organizations), which require enrollees to see providers that are listed within a particular network (and if they don’t, the cost of care can be much higher). In addition, you are required to get a referral from your primary care physician (PCP) before seeing a specialist when you are enrolled in a Medicare Advantage HMO. This, however, is not the case with coverage through Medicare Parts A and B, as well as with Medicare supplement. Given the many restrictions that are involved when you’re covered through Medicare Advantage, it can oftentimes be time-consuming and frustrating to receive the health care services that you need. Unlike Medicare Advantage plans, there are no networks or restrictions with a Medicare supplement plan. You are only required to see a provider that accepts Medicare, regardless of what company you have your supplement with. In addition, there is also no need for you to obtain a referral in order to see a specialist. This, in turn, can allow you to seek out the right specialist – and possibly one that you’re already familiar with – for your specific health care needs. With a Medigap plan, the claims are handled electronically by Medicare and the supplement company. After you have your services completed the doctor’s office will bill Medicare first. Medicare will then process claim and pay the doctor directly for the amount Medicare covers (generally about 80%). Medicare will then bill the supplement carrier directly and then the supplement carrier pays directly to the doctor for the 20% that Medicare did not pay in full. As long as the services you receive are approved by Medicare, the supplement will pay automatically, after Medicare processes the claim. 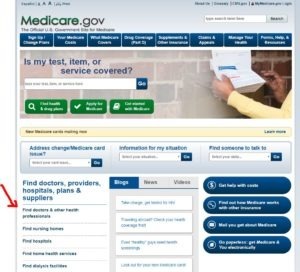 There are several different alternatives that are available today for receiving your Medicare benefits. Yet, while having many options can be nice, it can also make Medicare confusing. Because we specialize in Medicare, we can walk you through the maze of potential coverage alternatives and find the one that will best fit your needs. And, we can also provide you with quotes from the top Medigap providers in the marketplace today, so that you can match the premium with your budget. today!